EPP (expanded polypropylene) core combines with a partial hard shell. Ergonomic inner shape with comfort padding. Large vents for good air circulation and heat transfer drain. Minimalistic and therefore ultra light adjustment system. 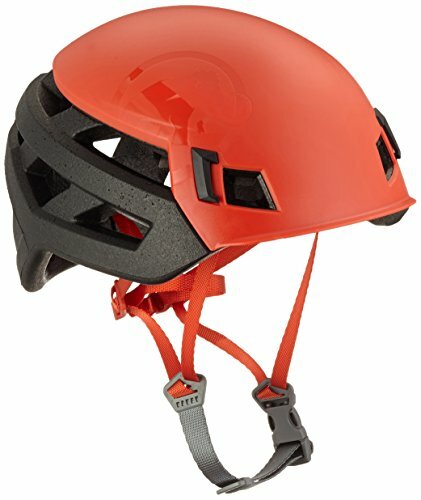 Full-length, fully adjustable chin strap for a perfect fit. 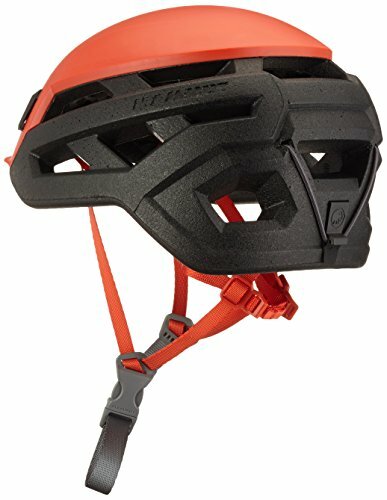 reinforces the helmet shell with a robust, hard shell giving maximum safety.